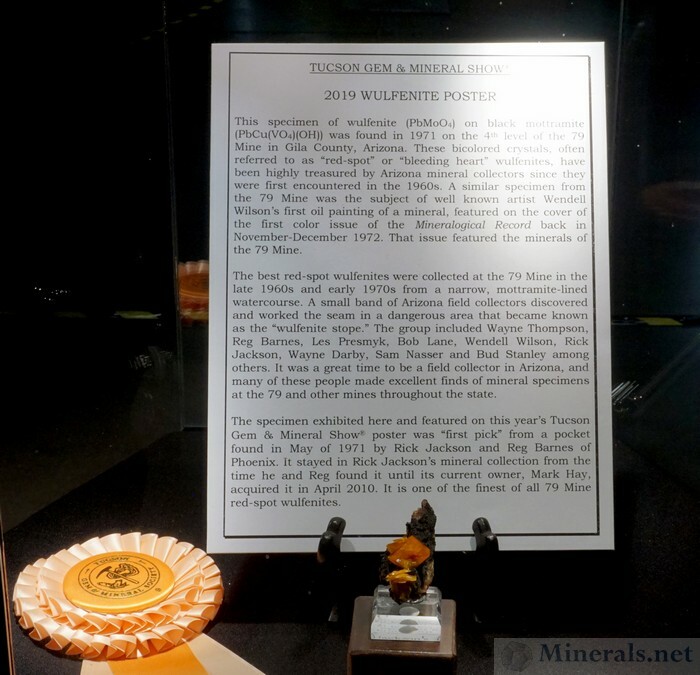 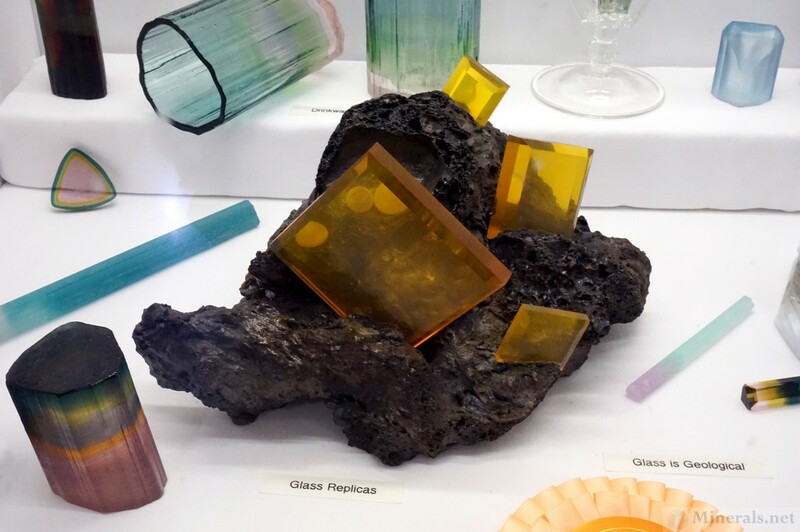 We are excited to begin our posts on the The 2019 Tucson Gem and Mineral Show®. 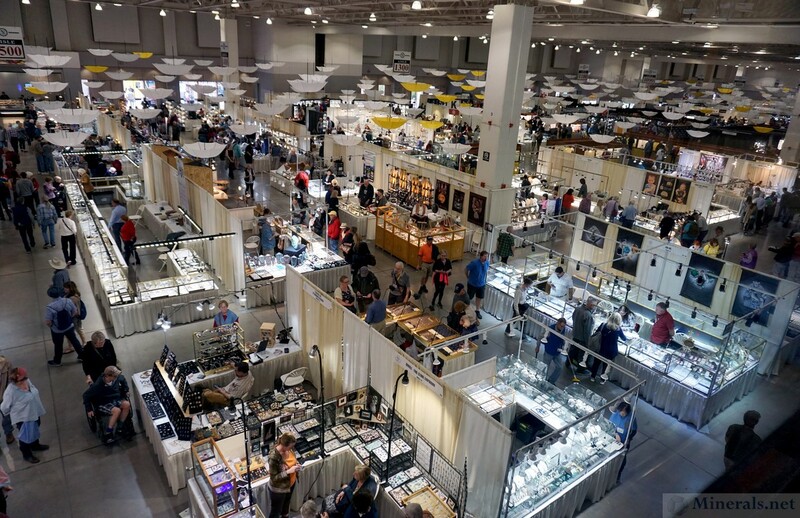 This show is the most prestigious and well-know of its kind, and dealers and enthusiasts from all over the world come to the sunny Sonoran Desert in the midst of the winter to celebrate this event and the many other mineral and gemstone venues through the city. 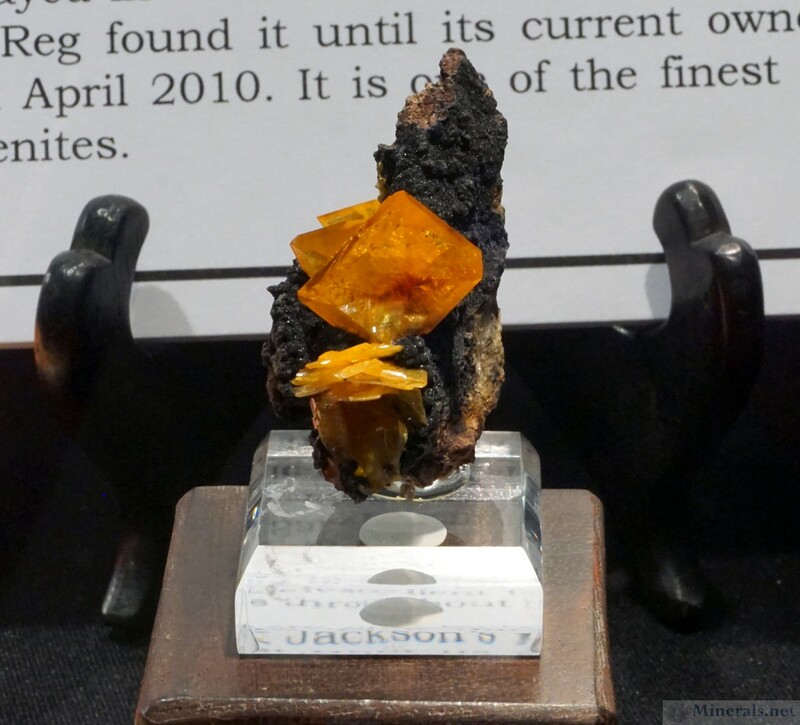 Hershel Friedman from Minerals.net was on site this year at the show, and once again is proud to document the interesting finds at the show, from new finds to outstanding and interesting minerals. 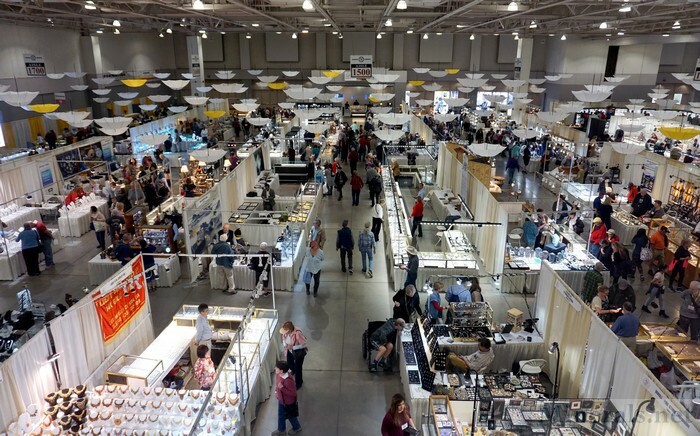 Our show reports usually start with the satellite shows in Tucson, but this year we are changing the routine and will start with the The Tucson Gem and Mineral Show® and then lead into the other shows. This page will contain links to all the posts that we create as we organize and publish them. Stayed tuned and check back frequently for updates!